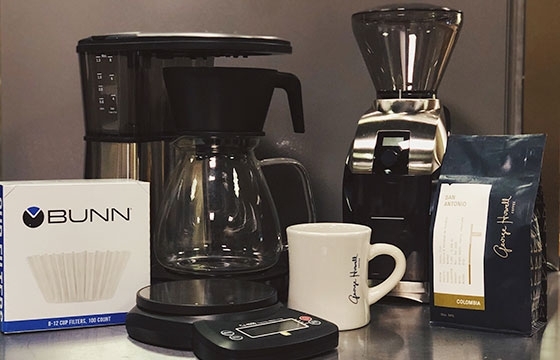 A brewing bundle with all the essentials! Save over 10% than if ordered separately! Please see our return policy before ordering these items.